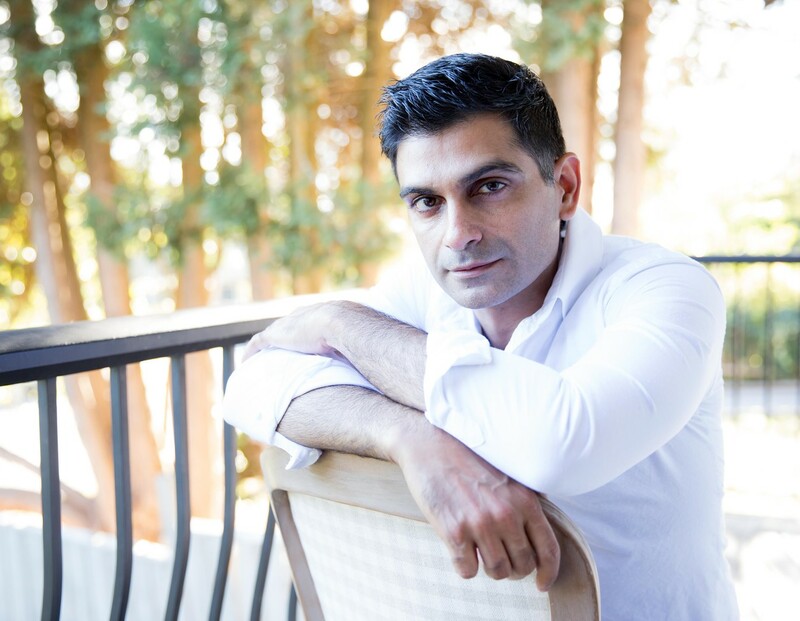 Anosh Irani has previously published three novels: The Cripple and His Talismans; The Song of Kahunsha, which was a contender for CBC’s Canada Reads; and Dahanu Road, which was nominated for the Man Asian Literary Prize. 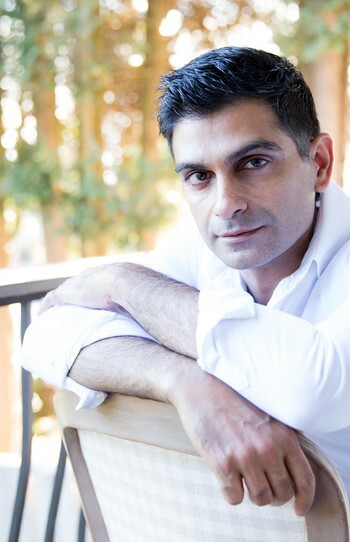 Irani’s play Bombay Black won the Dora Mavor Moore Award for Outstanding New Play, and his anthology The Bombay Plays: The Matka King & Bombay Black was shortlisted for a Governor General’s Literary Award. He lives in Vancouver. 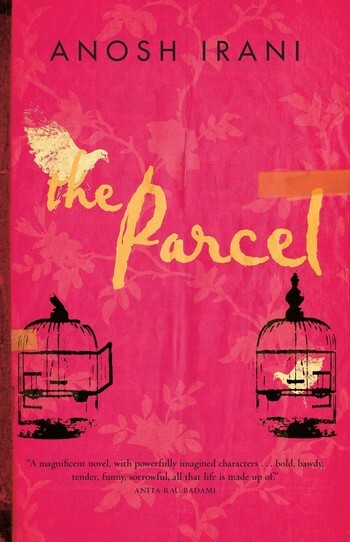 Anosh Irani on his award-nominated novel "The Parcel"